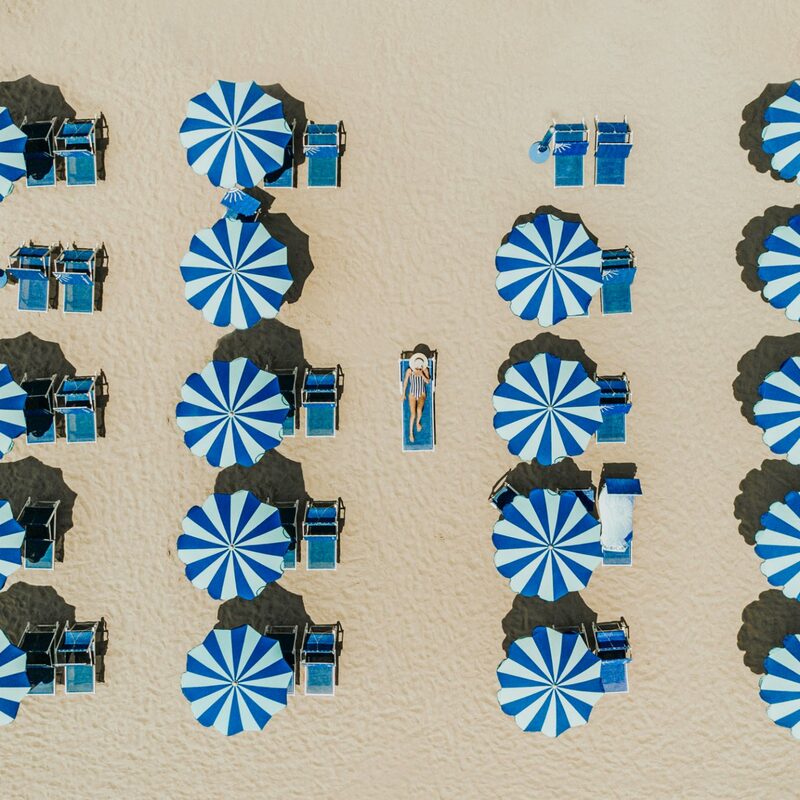 Like a flowy cotton sundress or a flattering one-piece swimsuit, a quality hat is a cornerstone of any chic summer outfit. 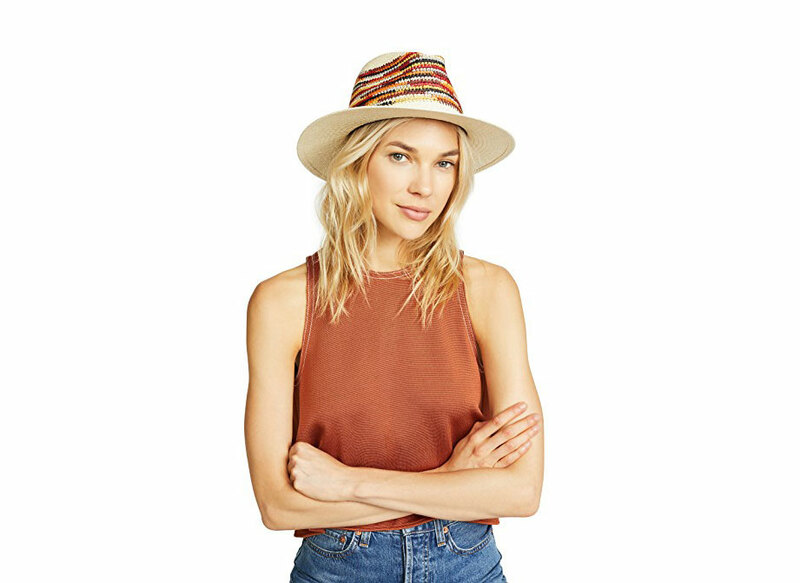 Whether you’re looking for a travel-friendly floppy hat or an on-trend lieutenant cap, we’ve scouted 13 cool summer hats from Jetsetter-favorite brands like Anthropologie, Rag & Bone, Free People, J. Crew, and more. Add an extra ounce of texture to your summer outfits with this Anthropologie rancher. Attention-grabbing design details include a beaded and tasseled band and a raw fringed brim. 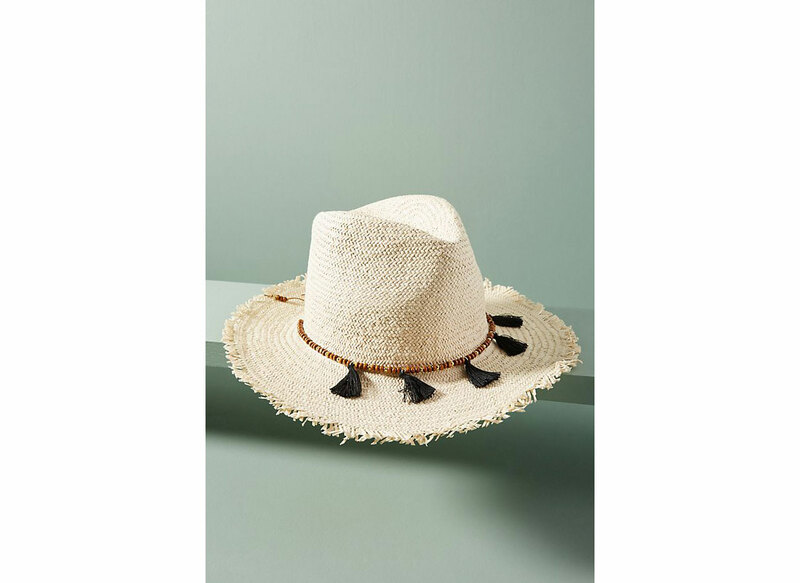 This handwoven straw hat was inspired by designer Aleza Rancher's Venezuelan Guajiro heritage. We love the cotton trim and black detailing. 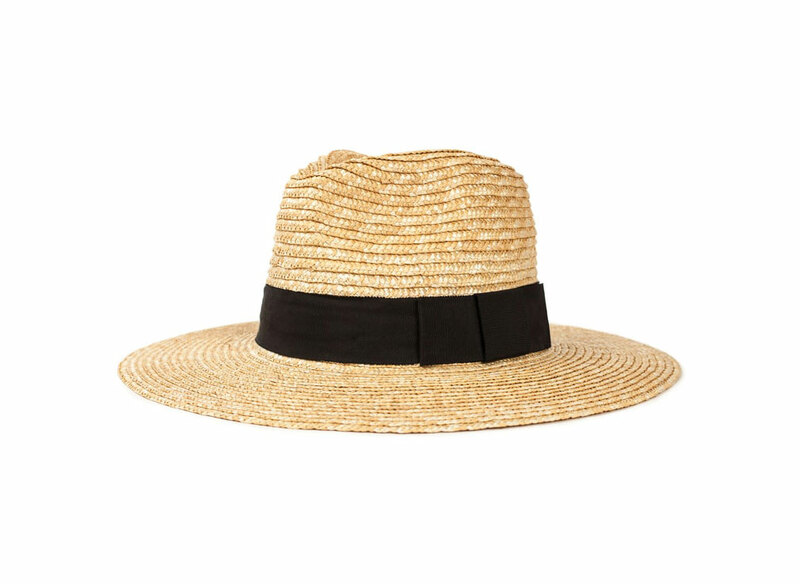 This simple boater has “summer staple” written all over it. 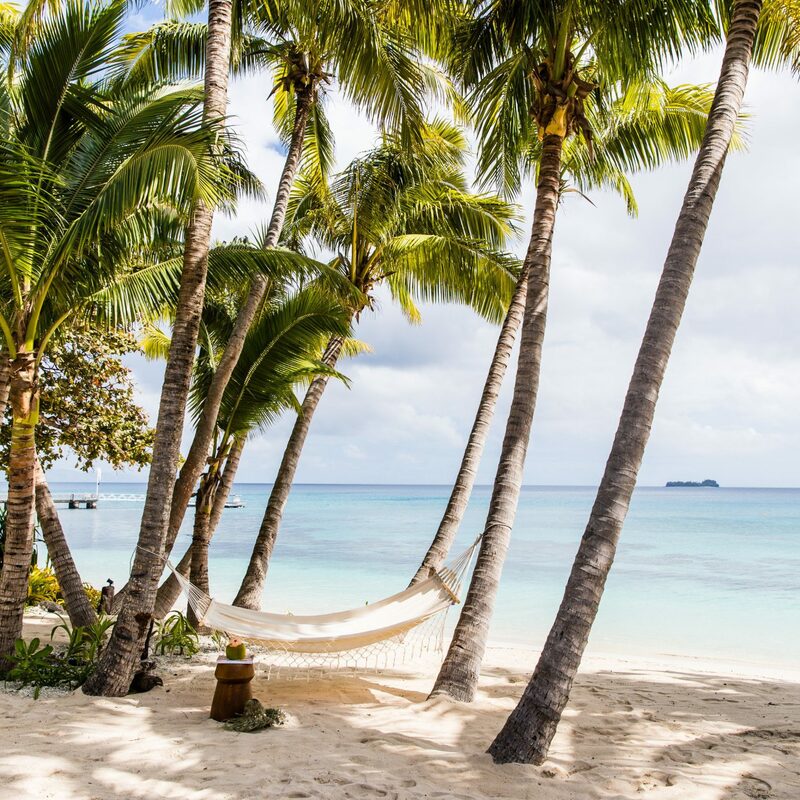 Pair it with a floaty sundress and strappy sandals or cropped wide-leg pants and a plain tee — you really can’t go wrong. 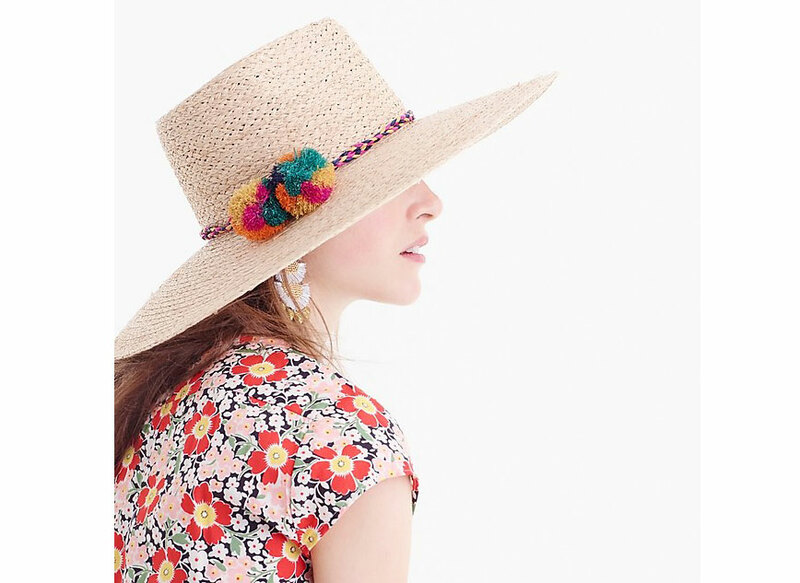 Fashionable and surprisingly travel-friendly, Eric Javits’ Corfu hat — with a colorful, braided pom-pom band — is made from the company’s signature Squishee® straw. That means you can shove it into a carry-on or pack it away between layers of dresses and tops and it’ll pop right back into shape when you’re ready to wear it. 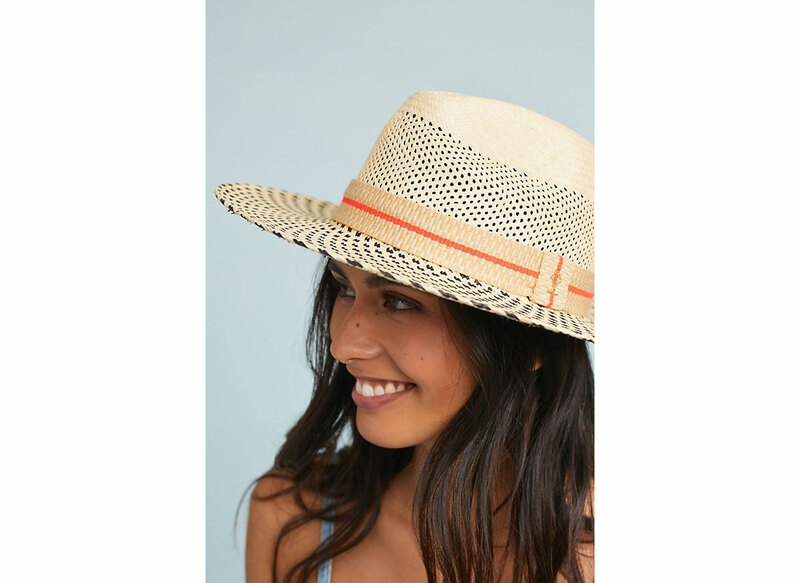 Whether you’re hitting the beach in Tulum or the boardwalk in Santa Monica this classic woven hat will come in handy. 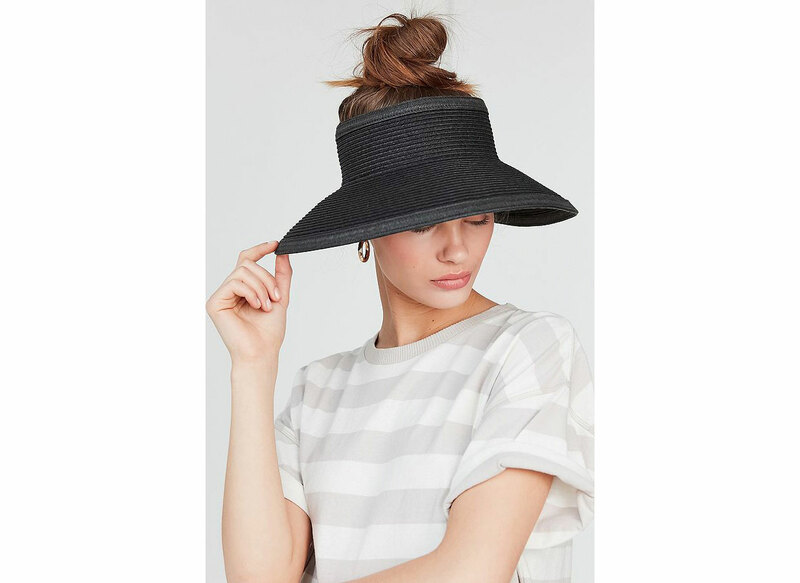 The wide brim straw design features a thick grosgrain band that couples well with casual outfits. Straw hats not really your thing? Well, the ‘90s just so happen to be back and with that comes the second wave of bucket hats. 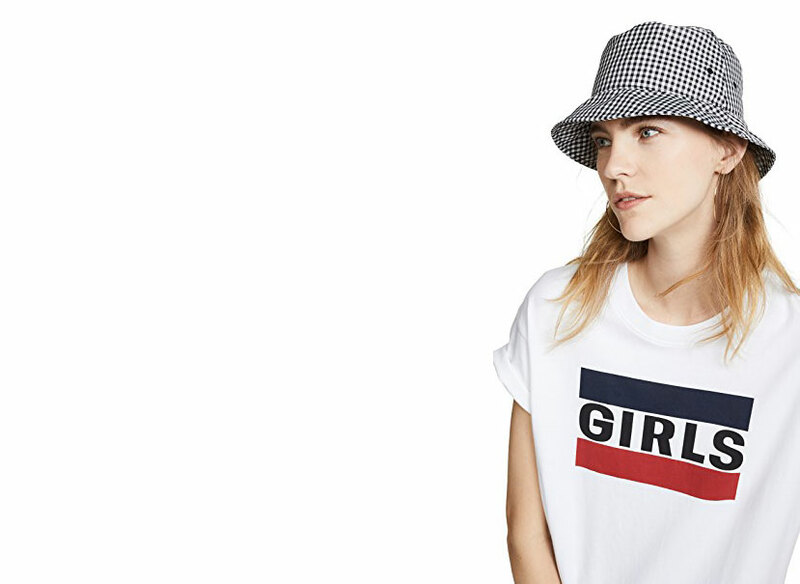 Resurrect the trend yourself with Rag & Bone’s navy gingham design. Not feeling this summer's pom-pom trend? Try experimenting with multi-colored detailing instead. 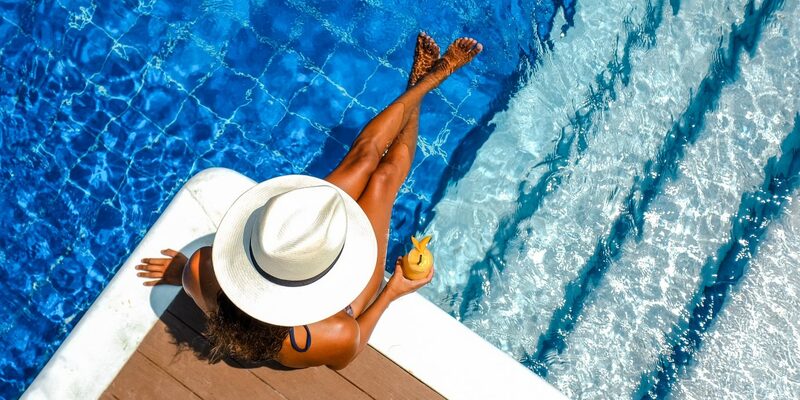 This Spanish-crafted Panama hat features a varied palette that will go with every swimsuit in your collection. 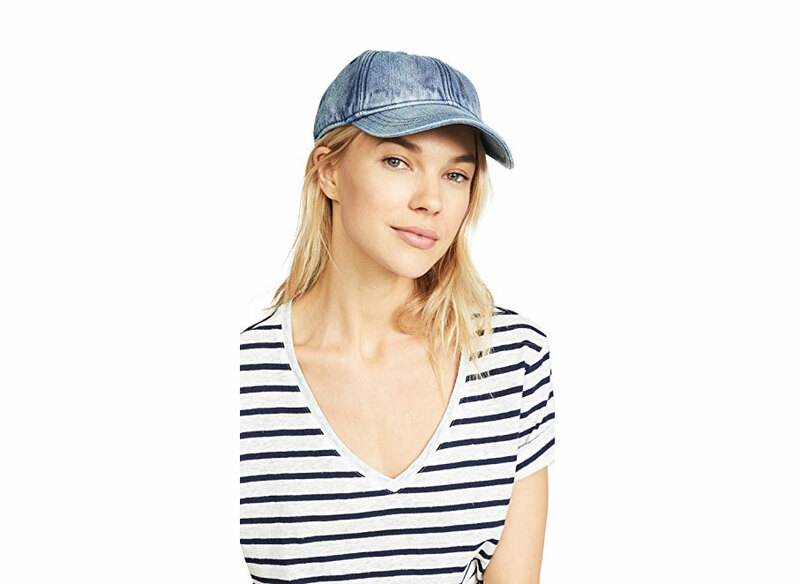 Nail your cool-girl vibe with this broken-in denim baseball cap. 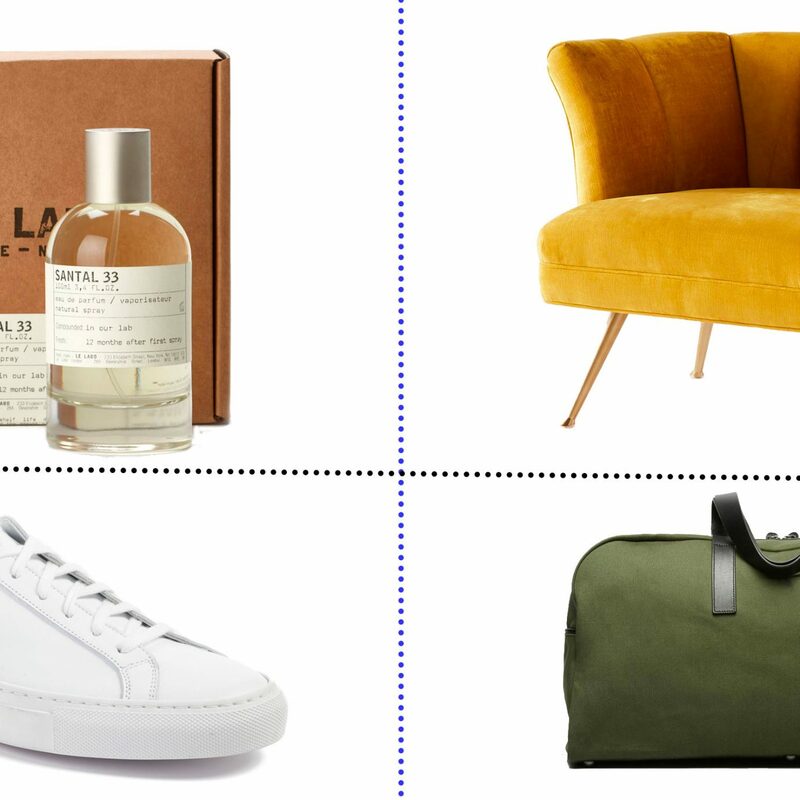 Match it with a slouchy white tee or some painter’s overalls for an effortless look. Some things are so good you just have to invest in multiples. 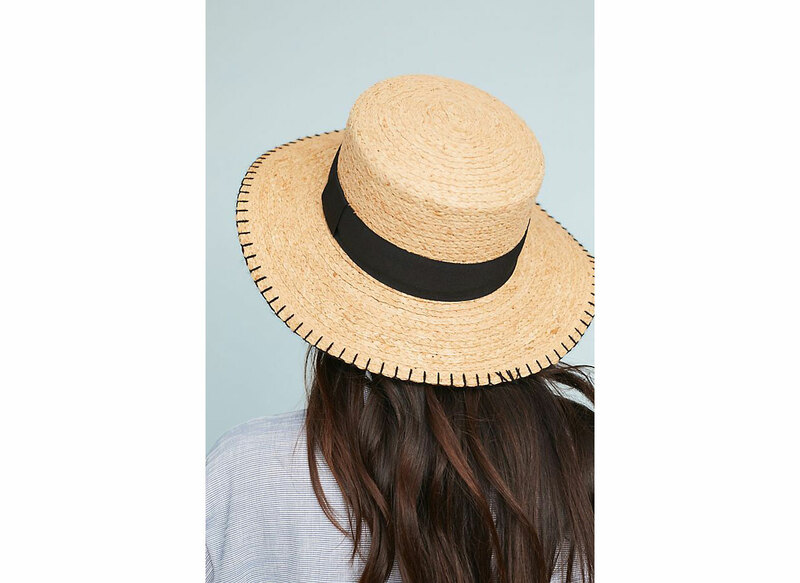 This straw hat comes in white, ivory and seagrass so *all* of your neutrals are accounted for. A wide four-inch brim means the sun is kept out of your eyes while cutouts allow your nogin to breathe. 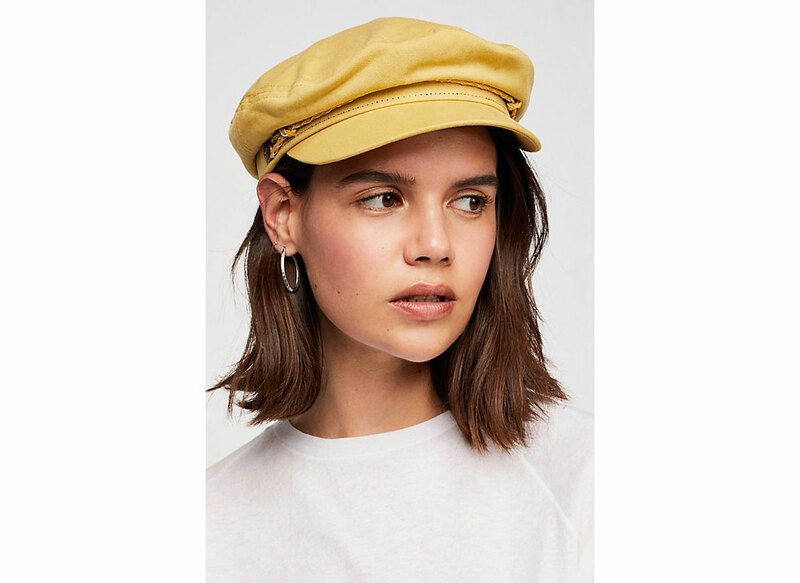 Sported by Bella Hadid, Kendall Jenner, Karlie Kloss, and more celebs, socialites, and Instagram influencers than we can count, the lieutenant/Greek fisherman/newsboy cap is one of summer 2018’s trendiest looks. Free People’s fresh take features a silky lining and braided band. If your messy bun is a summer mainstay, opt for a vintage-inspired visor. 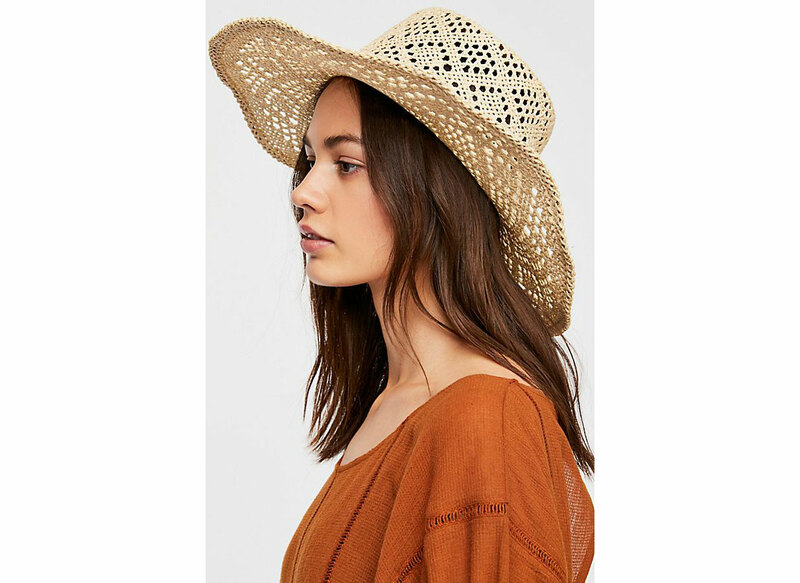 This braided straw topper from UO will protect your face from the sun while also allowing your hair’s natural highlights to get their fair share of lightening rays. 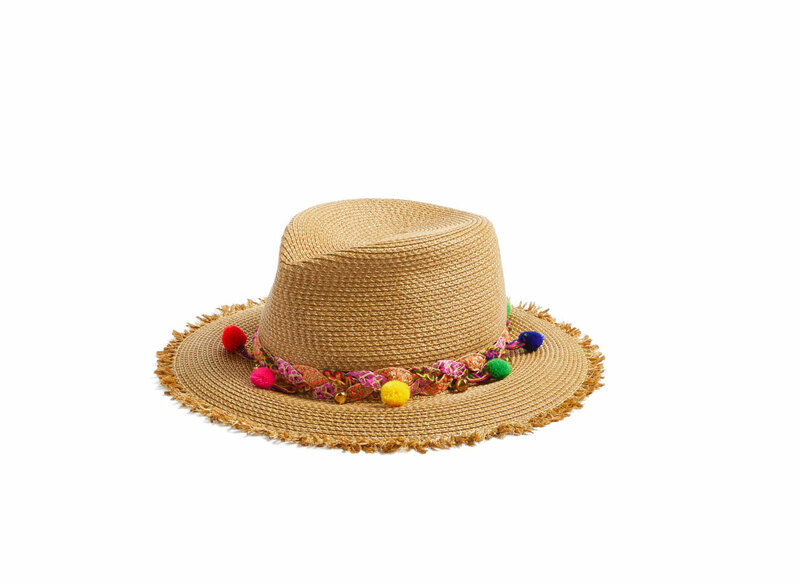 If you want a sunhat that screams trendsetter rather than wallflower, reach for this raffia topper. The dramatic design will draw all the right attention. 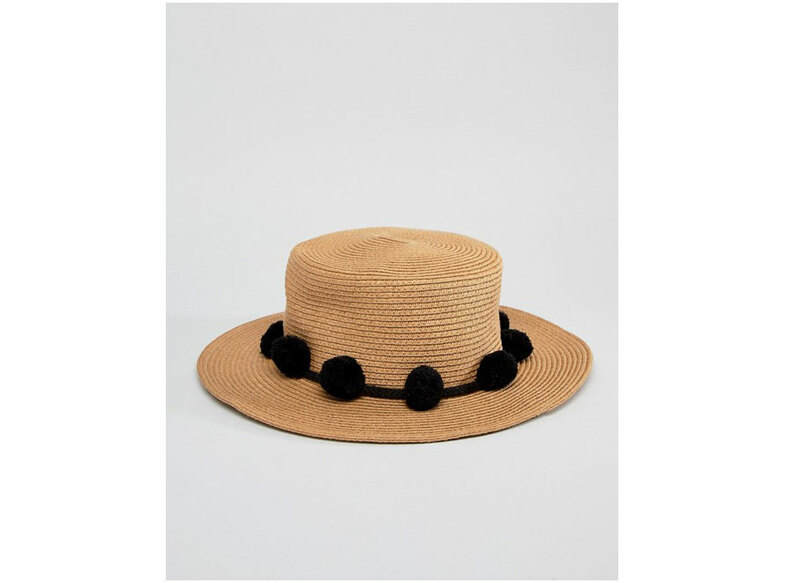 If you love pom-poms but fancy yourself a minimalist in most respects, this flat-top hat is the perfect compromise. 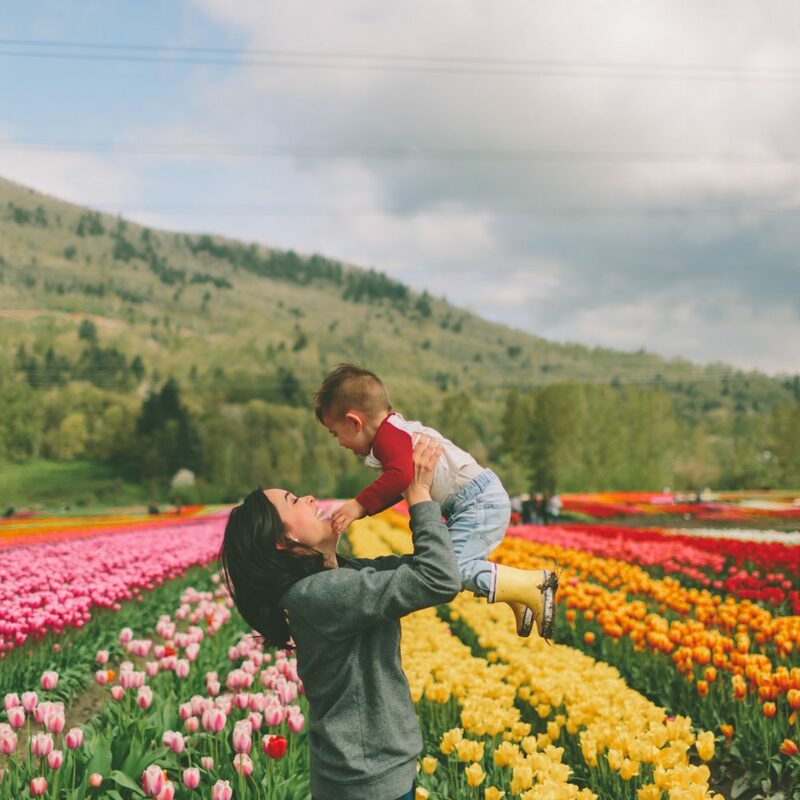 Show it off on your next run to the farmer’s market or at a picnic with friends. 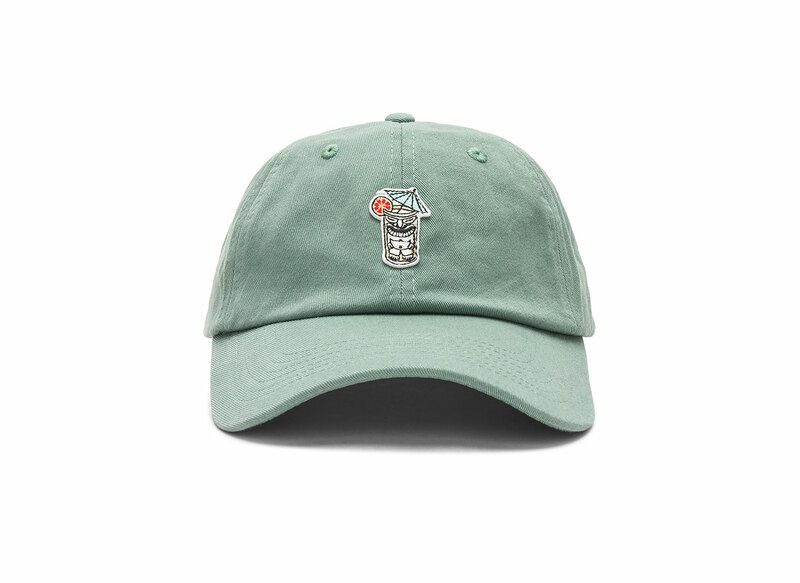 This tiki drink-adorned dad cap is a perfect alternative to straw hats. Plus, the 100-percent cotton silhouette can take a real beating, making it a great on-the-road option.